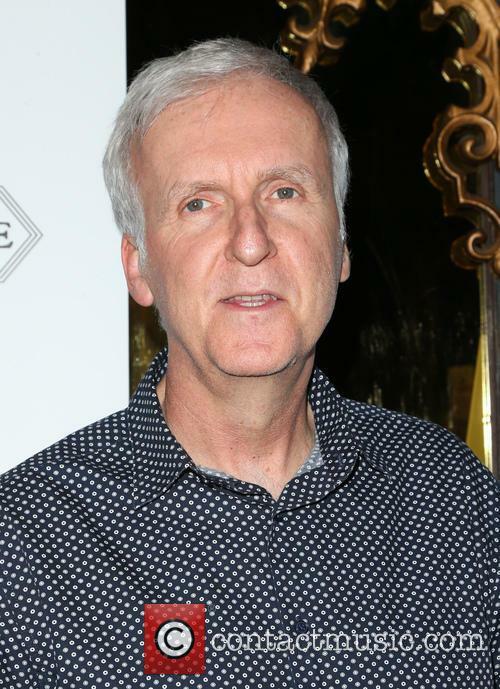 The sequel to all-time 2009 box office hit Avatar has hit the skids - again - with director James Cameron revealing Avatar 2, 3, 4 and 5 will not be surfacing in 2018. The Titanic movie maker is undertaking four sequels altogether and has previously described the undertaking as an "epic undertaking". Reuters reported Cameron speaking to the Toronto Star that he has been working on the four films simultaneously and, as a result, there is currently no firm release date for Avatar 2. He's in talks to work with director Tim Miller on the next film. James Cameron is reported to be overseeing the final film of the 'Terminator' series, acting as something of a godfather to in-talks director Tim Miller. So far, details are vague as to whether the upcoming film will mark a re-boot of the story, or merely act as a concluding paragraph in a long saga. 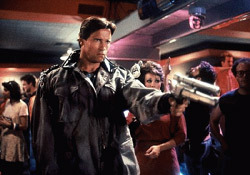 James Cameron to oversee final 'Terminator' installment? The filmmaker who first created the sci-fi franchise will take back some rights to his beloved series in 2019, which means he may have a certain degree of control over how the story will end - or, indeed, how it will be re-told. He is rumoured to be working with Tim Miller who directed 'Deadpool'. The first of four 'Avatar' sequels is said to be coming at the end of 2018, with the final instalment in late 2023. 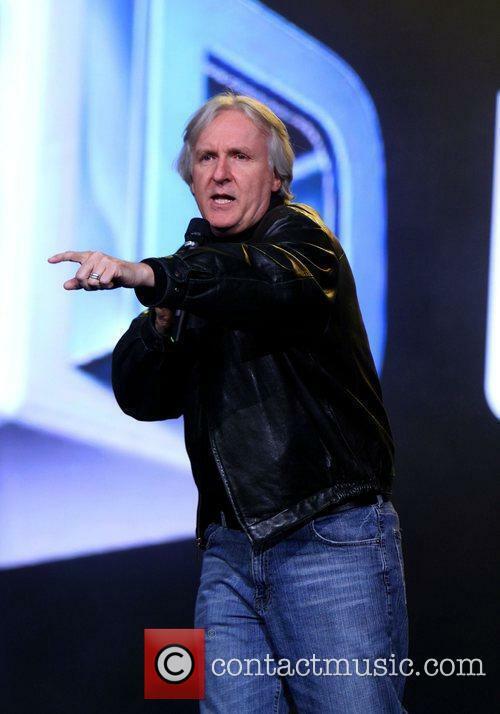 With the world eagerly awaiting the first sequel to his record-breaking blockbuster Avatar, director James Cameron is busy thinking even further ahead than that, announcing a FOURTH sequel to the franchise during a presentation at CinemaCon. The 61 year old director announced plans for four new Avatar movies to be released over the course of the next seven years, with instalments coming at the end of 2018, 2020, 2022 and 2023 respectively. 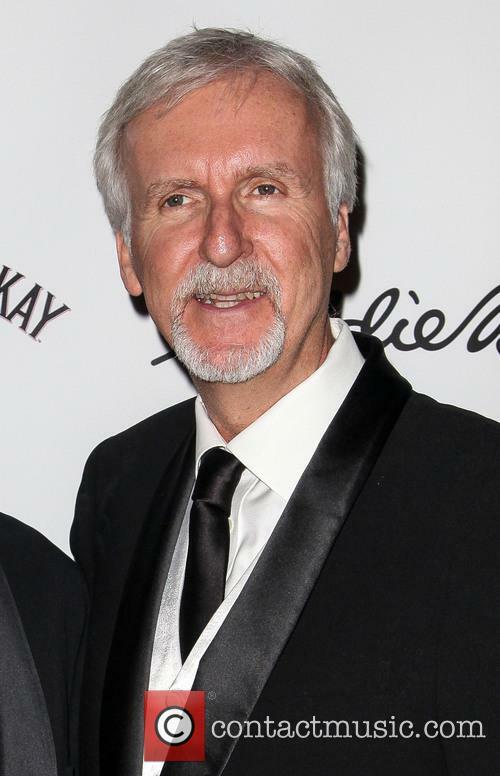 James Cameron directed the first 'Terminator' film in 1984 and the subsequent 'Judgment Day' sequel before retiring as the film series director. But that doesn't mean he's fallen out of love with the story by any means. 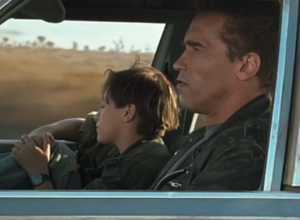 With the fifth movie 'Terminator Genisys' coming soon, he talks about the transition from the original two movies to what he thinks of as the 'third film'. Sorry ‘Avatar’ fans, your wait has just gotten a little longer. Avatar director James Cameron has announced that the release of the film’s first of three long awaited sequels has been pushed back a year, to 2017. 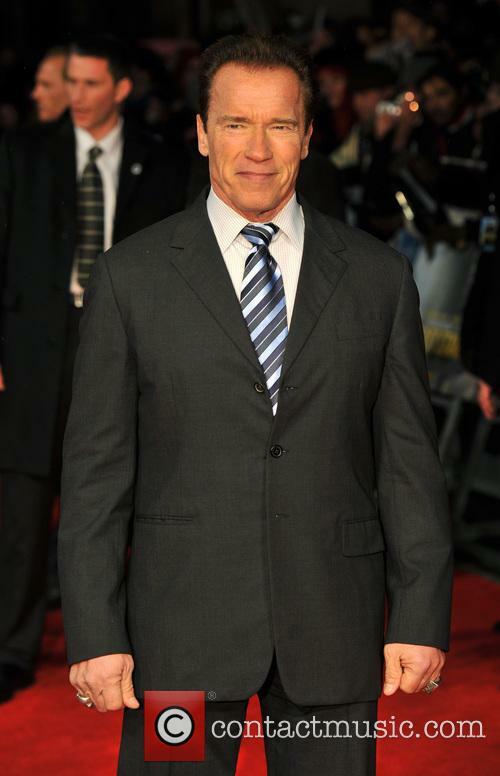 Speaking in New Zealand, Cameron blamed the ‘complex job’ of writing the three sequels simultaneously on the delay. The first follow up to the 2009 box office hit was meant to land in theatres in just over a year. “There's a layer of complexity in getting the story to work as a saga across three films that you don't get when you're making a stand-alone film," the director said while taking part in an event to promote the film industry in Wellington. 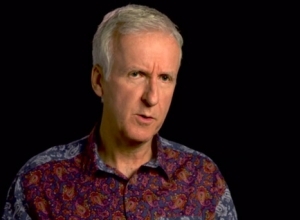 James Cameron On Avatar Sequels: "You Will Sh*t Yourself, With Your Mouth Open"
James Cameron says you're going to dirty your underwear whilst watching the Avatar sequels. James Cameron is really pushing these Avatar sequels. 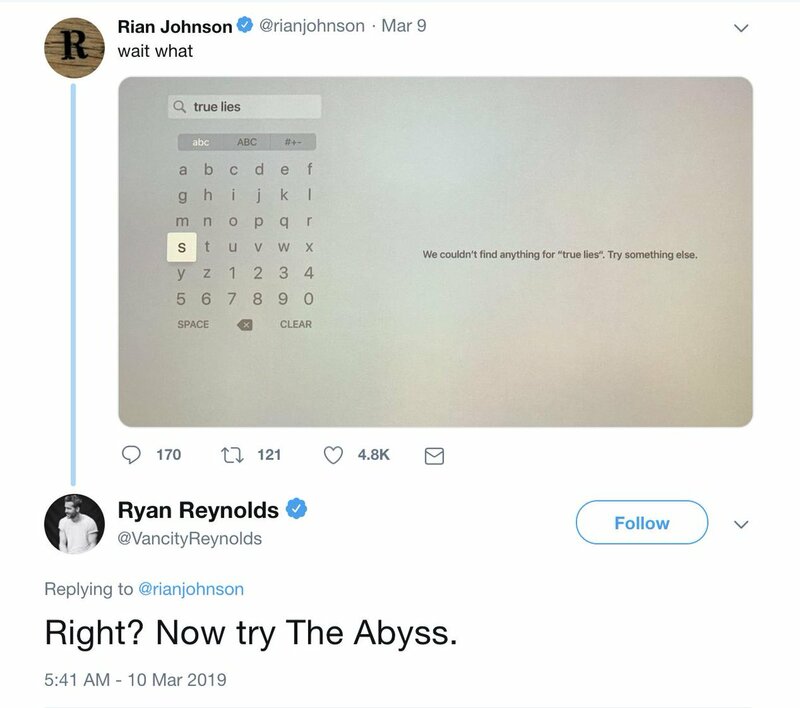 The Oscar-winning director has three follow-ups planned for the 2009 fantasy adventure and used a select choice of words to describe his excitement. "I can tell you one thing about them, they're gonna be b**chin'," he told Empire magazine. "You will s**t yourself with your mouth wide open." 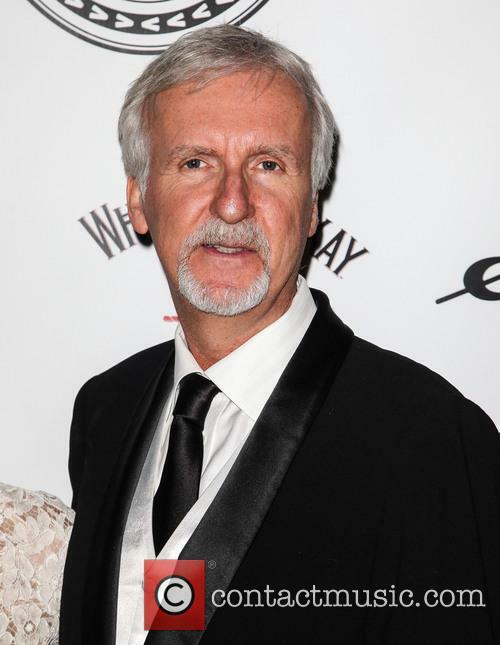 Continue reading: James Cameron On Avatar Sequels: "You Will Sh*t Yourself, With Your Mouth Open"
"Working mom" doesn't even begin to cover it. Zoe Saldana has a lot coming up in the next couple of years, having been signed to several franchises, including a sequel to Guardians of the Galaxy, as well as Star Trek 3. She’s also expected back for the second, third and fourth Avatar films, which director James Cameron announced earlier this year. Saldana's pregnancy won't affect her ambitious filming schedule. Saldana recently talked to Vulture about her packed filming schedule for the next couple years. All of it isn’t set just yet, but Saldana does have an idea about the immediate future at least. 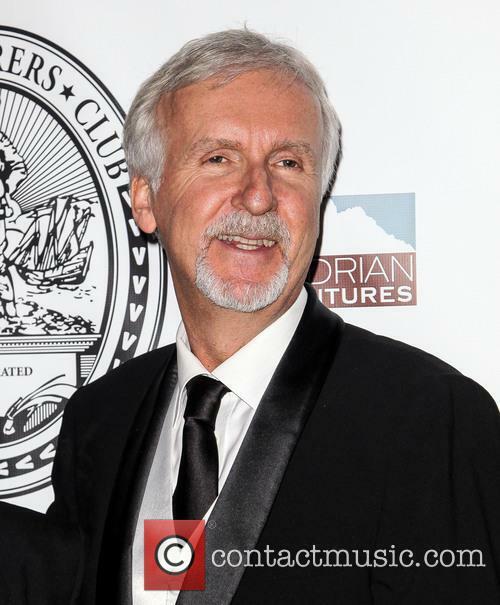 James Cameron is being sued over a certain 'Titanic' attraction, which made a lot of money. A woman behind a virtual reality simulator of the Titanic disaster is suing filmmaker James Cameron for $1 billion. Stay with us here. Faan Qin, the inventor of the 'attraction, is suing over the hit movie Titanic, claiming the producers stole her ideas for a 3D ride that recreates the experience of the giant liner crashing into an iceberg. 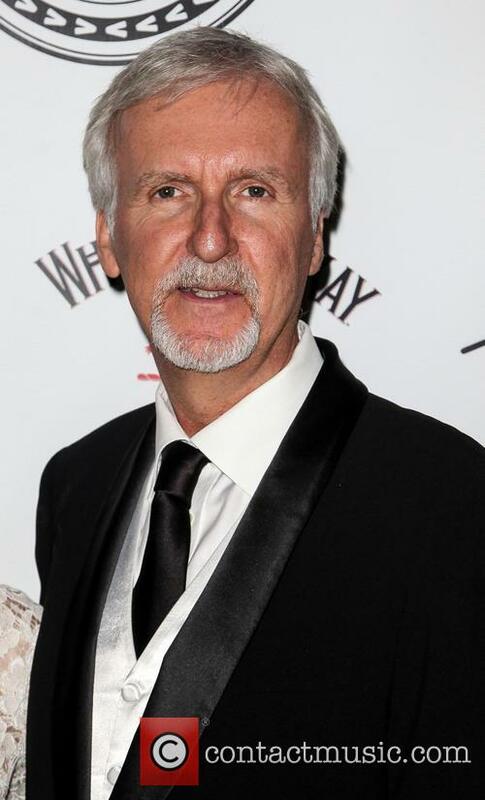 James Cameron is being sued, again. According to the lawsuit obtained by TMZ.com, Qin claims Cameron and his hang copies her idea with something called 'R.M.S Titanic - The Experience' in Orlando, which they've apparently made a killing from. Qin claims that Cameron's attraction has more than $343 million but she wants triple that to teach the director a lesson. Sam Worthington and Zoe Saldana will return to star in the three sequels of the sci-fi epic 'Avatar', director James Cameron made the announcement on Tuesday (Jan 14th). 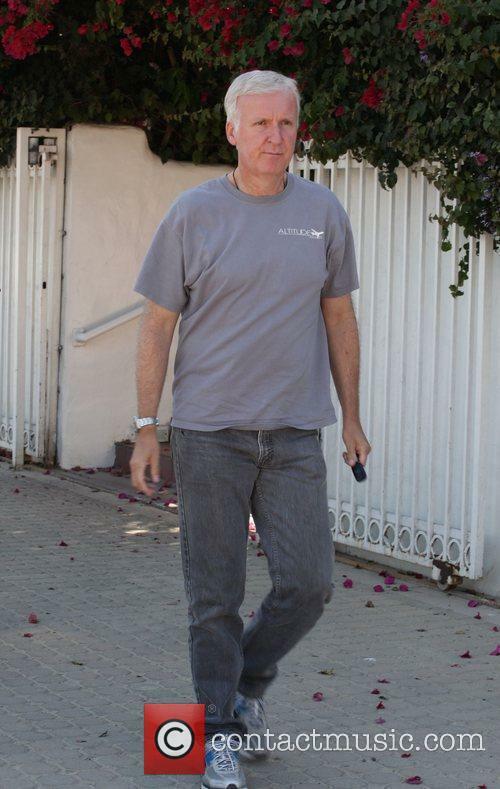 James Cameron has already started the process of filming the next instalments of 2009's sci-fi epic 'Avatar'. The film maker has secured his two co-stars, Zoe Saldana and Sam Worthington, for them to reprise their roles as 'Neytiri' and 'Jake Sully' in the next three films. According to The Hollywood Reporter, Cameron was waiting for the actors to finalize their deals and will reunite with each other when shooting begins later this year. If you’re shooting a sprawling blockbuster, with luscious alien planets providing the backdrop, then you’ve probably already considered New Zealand as a filming location. 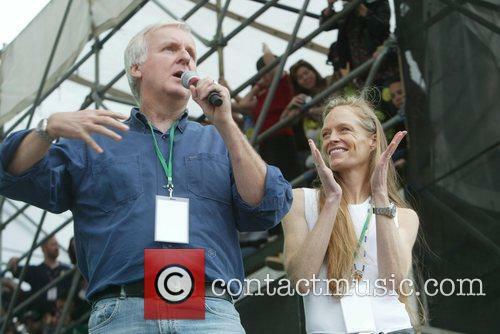 Truth is though, you’re not; but Peter Jackson did, and now James Cameron is heading back. 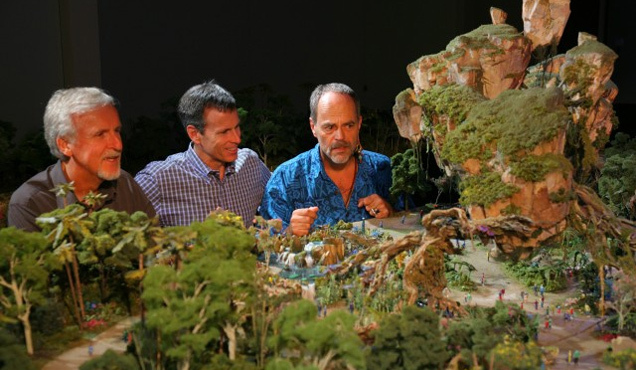 He announced, alongside New Zealand’s Prime Minister John Key and Avatar producer Jon Landau, that the second, third and fourth films – much like the first – will be filmed on the Pacific island. 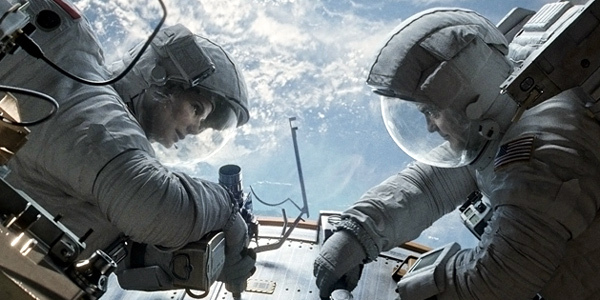 'Gravity': the George Clooney/ Sandra Bullock thriller we've been looking forward to for months is almost here. After months of being tantalised with intriguing and hauntingly beautiful Gravity teaser clips, we finally have our first, full-length official trailer that makes us more excited about the upcoming Alfonso Cuarón-directed space thriller than ever. Sandra & George's Performance As Two Astronauts Has Been Praised. The trailer, released a month ahead of Gravity's early October theatrical release date fleshes out the stark clips we'd been teased with and reveals more of the action scenes as George Clooney and Sandra Bullock struggle as two astronauts adrift in space after their shuttle is damaged by space debris. We are reminded of the odds faced by our astronauts as they float "372 miles above the earth." An on-screen blurb reads "There is nothing to carry sound. No air pressure, no Oxygen. Life in space is impossible." Liked 'Avatar'? Well, you've got three more coming up. James Cameron and Fox Studios have announced three will be THREE sequels to Avatar - the 2009 sci-fi epic that remains the highest grossing movie of all time. The Oscar winning director found that two films "would not be enough" and will begin filming three movies simultaneously beginning in 2014, for release in December 2016, 2017 and 2018. The 3-D original told the story of a paraplegic solder sent to the alien planet of Pandora. Avatar will become part of a quadrilogy, and not a trilogy as originally thought. 'Avatar 2' is due to be released in 2016. James Cameron's planned Avatar trilogy will be a quadrilogy it was announced on Thursday 1st August. 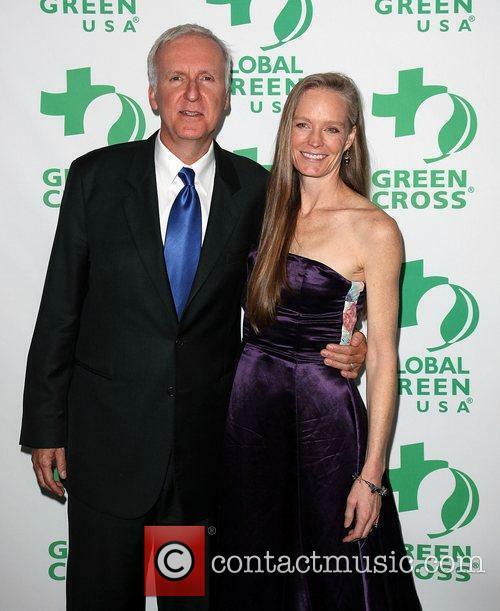 James Cameron at the 109th Explorers Club Annual Gala at the Waldorf Astoria, New York. 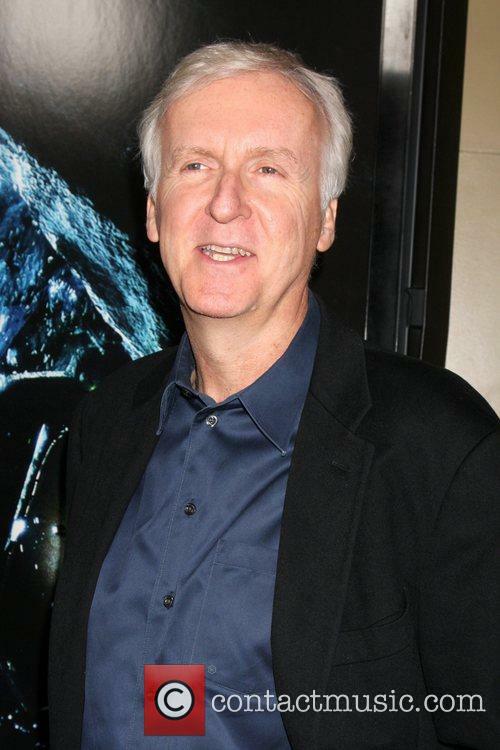 James Cameron's 2009 Avatar will become a one of four as plans for three more sequels have been announced. Josh Friedman (War of the Worlds), Shane Salerno (Savages), Rick Jaffa and Amanda Silver (who both wrote Rise of the Planets of the Apes) will collaborate with Cameron on the sequels. After years of teasing, Cameron finally announced some tentative dates for the films. Three Avatar sequels in three consecutive years? We knew James Cameron was ambitious, but this… this is madness (cue obligatory 300 reference.) Still, the news, as announced by MTV, is that not only has Cameron added a third Avatar sequel to his schedule (that’s four movies in total, if you’re counting), but he plans to film all three at the same time. You might want to go back and read over that again. Cameron explained in his interview with MTV News that he is already putting together a writing and production team for each separate movie. 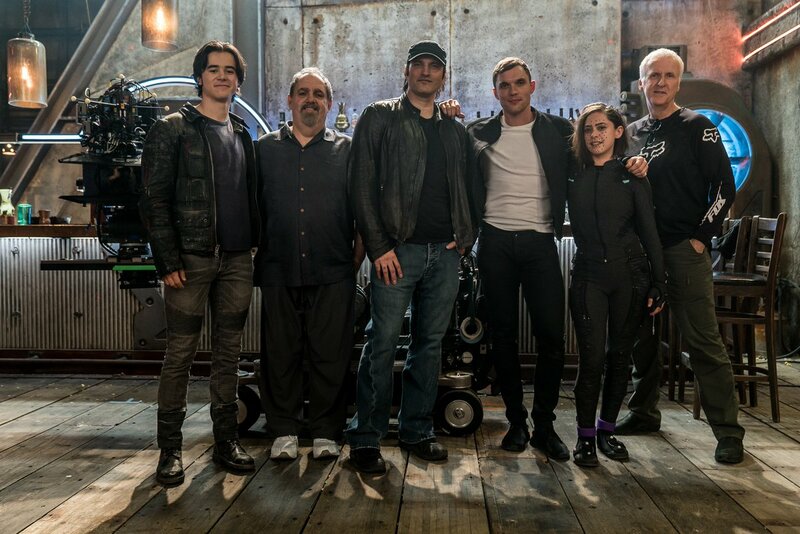 These people will coordinate their work to get the scripts in good enough shape for filming to begin sometime next year. Simultaneously. On all three movies. The moral of this story is that James Cameron does not mess around when it comes to his franchises. But it’s alright, because it’s not like he has a lot of high expectations to meet, apart from Avatar being the highest grossing movie of all time and all. 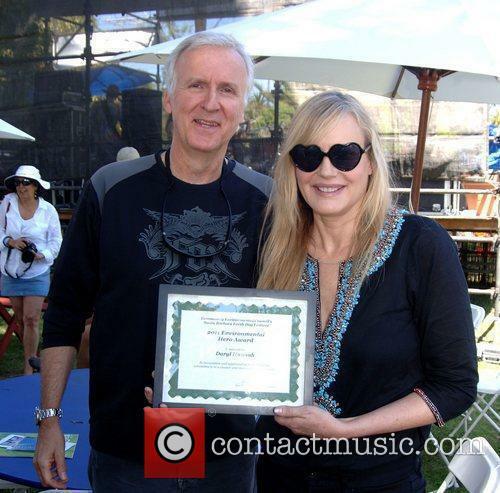 James Cameron is facing a litigation from the artist Roger Dean, who claims the filmmaker of "wilful and deliberate copying, dissemination and exploitation" of his original images. He is being sued for $50m, according to The BBC. Could Cameron end up $50m out of pocket? Avatar, which was nominated for a whopping nine Oscars, is the highest-grossing film of all time, and has previously been criticised for copying the story of Pocahontas. Criticised, though, and not sued; this time, the allegations of copying reference the art style, something that Dean believes he created. Ray Harryhausen has receiving glowing tributes from the likes of Steven Spielberg, James Cameron and George Lucas. Ray Harryhausen, a visual effects guru often considered to have been the finest in the movie business, has died aged 92. Best known for his pioneering work on Star Wars, Jason and the Argonauts and Clash of the Titans, Harryhausen made his models by hand and shot them frame by frame to create some of the best-know sequences in cinema. The technique was taken up by the likes of Nick Park, co-creator of the Wallace & Gromit movies who called Harryhausen "one of the true greats" this week. 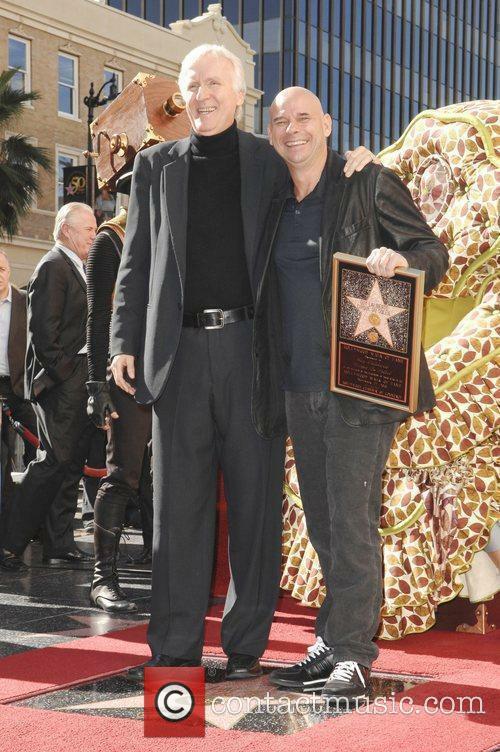 Star Wars creator George Lucas said that without him "there would likely have been no Star Wars." Shaun of the Dead director Edgar Wright said, "I loved every single frame of Ray Harryhausen's work.He was the man who made me believe in monsters." Harryhausen's finest moment came when he animated seven skeletons who came to life in Jason and the Argonauts - a sequence that took three months to film, according to BBC News. With the nominations for 2013's Academy Awards being revealed today, all the fields are open in the four major categories as there seems to be no real, clear cut contenders for the top prizes. Lincoln has taken the brunt of the nominations, with twelve nominations in total, so it looks as though Steven Spielberg's historical epic might be favourite for some of the top awards too- Daniel Day-Lewis, Steven Spielberg and the film itself looking odds on favourite with Oddschecker.com. But still, are things really as clear cut as they seem? Maybe not, with the odds aside, the close(ish) ones at that, nothing really seems that clear really. 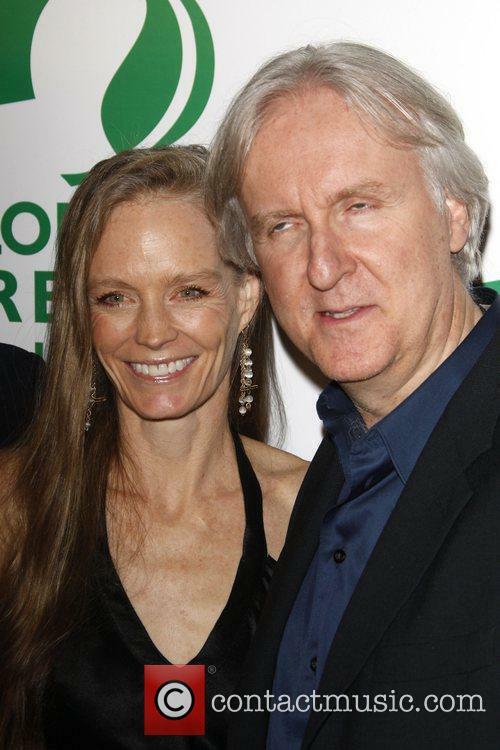 Avatar was the odds on winner back in 2010, but it was the former Mrs James Cameron, Katherine Bigelow, to see her film sweep the awards. Day-Lewis in particular has some competition in his field, with Cannes winner Joaquin Phoenix and first time nominees Bradley Cooper and Hugh Jackman biting at his heels. Both Argo and Zero Dark Thirty look as though they could take the top award of the night from under the president's nose, but with no Ben Affleck, it does look as though Ang Lee may be Spielberg's only competition to top director gong. 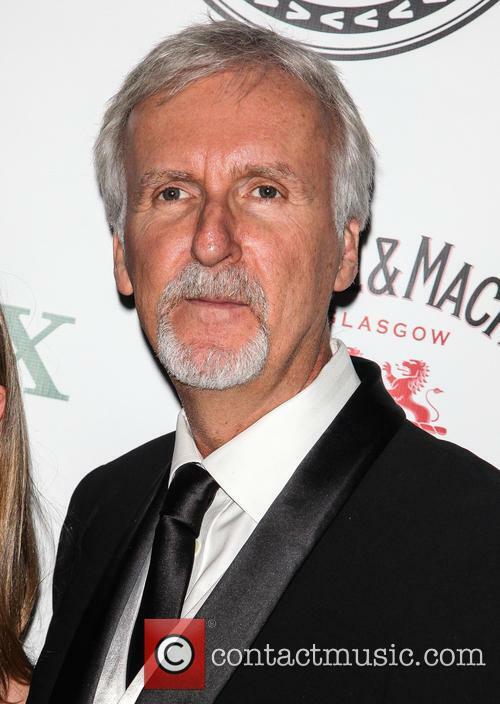 James Cameron is already looking ahead to life beyond his two ‘Avatar’ sequels. Err, steady on Jim, might it not be worth getting those out of the way first? According to The Los Angeles Times Cameron's production company, Lightstorm Entertainment, has optioned the rights to ‘The Informationist’, the debut book by Taylor Stevens, with plans for Cameron to direct it for 20th Century Fox. The story is set in Africa and follows a researcher hired to help find the daughter of a Texas oil billionaire. 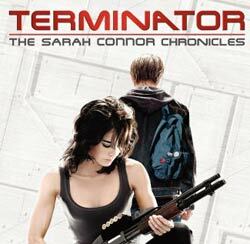 Jon Landau, Cameron’s producing partner, commented "This is one of the most cinematic books I’ve ever read, and it's got all the classic Jim Cameron elements - a female protagonist who is smart, physically adept and skilled, great action, an unexpected love story." Landau continued, adding that Cameron would hire a screenwriter to adapt it while he's in production on the ‘Avatar’ sequels. "The writing process, the perfect time to do that is when you’re in production on something else," he commented. "You need the relief during the process of making a movie like 'Avatar' where you can escape on a weekend and read a draft." 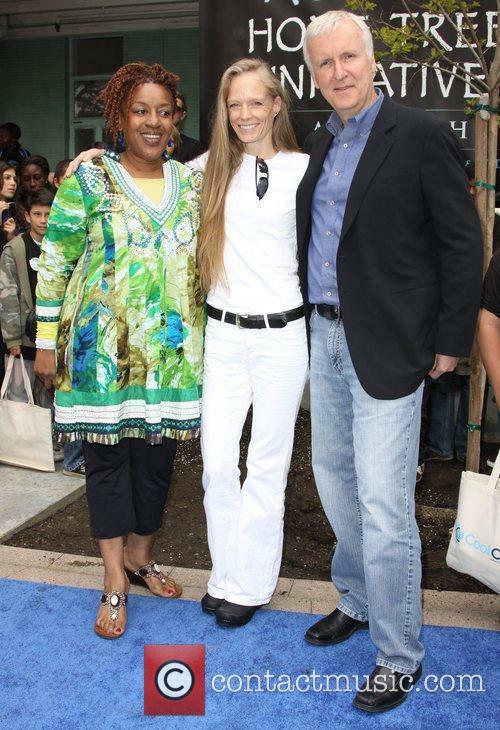 Oh enough of that already, Landau, quit holding out on us, when are the ‘Avatar’ sequels actually getting going? "We don't have a shooting script, but we have a direction we're going in.” Well that’s no help whatsoever. James Cameron will direct The Informationist, once he's done and dusted with the Avatar franchise, according to The Hollywood Reporter. The Informationist, a novel by Taylor Stevens, tells the story of Vanessa Munroe - a woman born in central Africa who spent her teenage years as a protege of gunners and mercenaries. 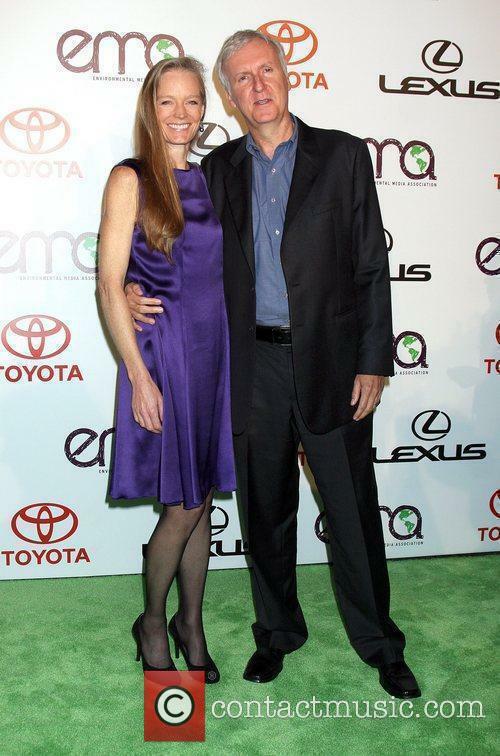 Cameron will produce the project with his Lightstorm partner Jon Landau. "This was an opportunity to continue our relationship with Fox and Jim Gianopulos beyond the Avatar films," Landau said in a statement to THR. "We were drawn to this book because of the terrific, compelling narrative and the character, who typifies the strong female protagonists that have inhabited Jim's work. In this case, Vanessa Munroe is essentially a mix of Lisbeth Salander and Jason Bourne." Cameron, one of film's goliaths, said this: "Taylor Stevens' Vanessa Michael Munroe is an intriguing and compelling heroine with an agile mind and a thirst for adventure. Equally fascinating for me is her emotional life and her unexpected love story." Cameron is responsible for the two top grossing films of all time, with Titanic and Avatar, and is showing no signs of relenting by adding this latest project to his ever growing to do list. Avatar 2 is currently dominating his mind, though, as the Box Office looks forward to another Cameron money hoover. 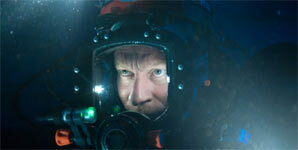 Mythbusters: Did Jack Really Have To Die In Titanic? Perhaps Not! 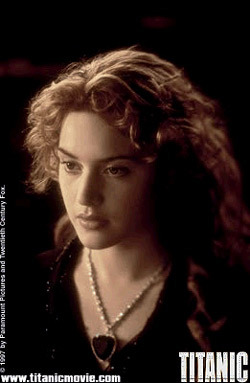 James Cameron’s Titanic was an epic cinematic reprisal of the tragic nautical tale. But did the film’s heart-breaking, tear-jerking ending really have to ‘go down’ like that? According to the myth busting TV show imaginatively titled, MythBusters: no it did not. The show’s hosts, Adam and Jamie tested the various ways Jack could have survived, and it looks like with a little more attention to water safety, and a little life jacket initiative, he could have made it to shore with his newfound love. Even a sensible sharing system of the makeshift raft could have ensured survival. Then again, if that had happened, the film probably wouldn’t have been made. 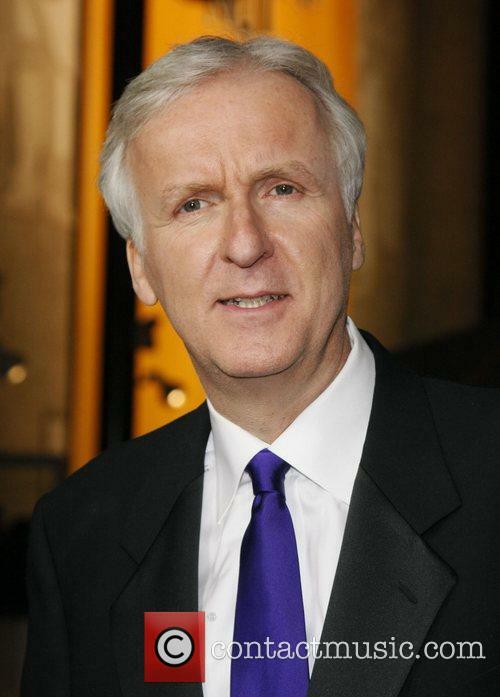 James Cameron is fully aware of the debate, but doesn’t quite share the myth-buster’s view. “Actually, it's not a question of room, it's a question of buoyancy," He told IGN recently. "When Jack puts Rose on the raft, then he tries to get on the raft. He's not an idiot, he doesn't want to die. And the raft sinks and kind of flips. So it's clear that there's only enough buoyancy available for one person. So he makes a decision to let her be that person instead of taking them both down." 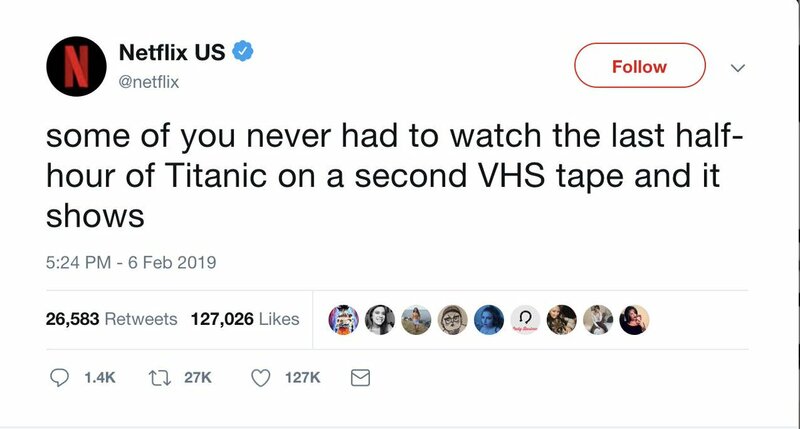 Cameron’s fictionalized account of the sinking of the Titanic is still considered one of the most successful films ever made, despite being made nearly 16 years ago. To date, it has earned $658,672,302 in North America and $1,526,700,000 in other countries, for a worldwide total of $2,185,372,302. 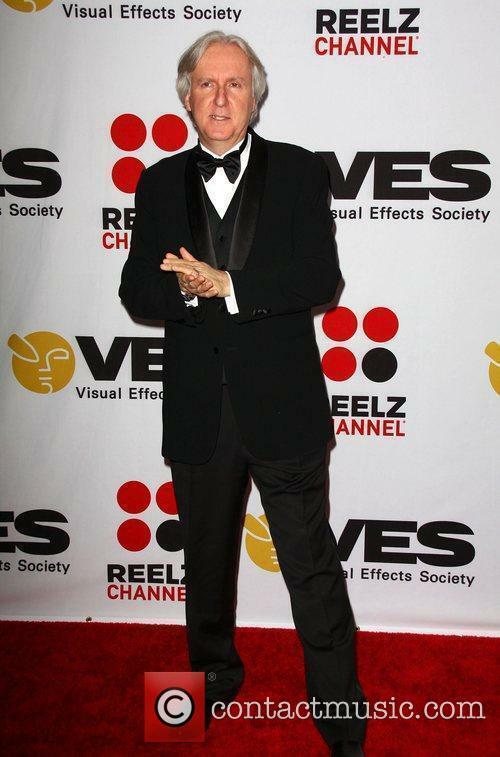 Academy Award winner Ang Lee hit the red carpet on the opening night of the New York Film Festival on Friday night, kick starting the film fest with his latest film, The Life of Pi. The film, based upon the Yann Martel novel of the same name, explores the life of an India boy named Pi who spends 227 days at sea with his only company being a Bengal tiger, spotted hyena, a zebra and an orang-utan, after becoming shipwreck in the Pacific Ocean. The book, often considered to be un-filmable, explores deep strands of spiritual understanding and reason; something that Ang has tried to recreate on the screen. The film has been a massive undertaking and was shot entirely in 3D as director Lee believed that this method was the only way in which the vibrancy of the novel could be fully expressed on screen. It is thought to have cost up to $100million and took close to four years to make. 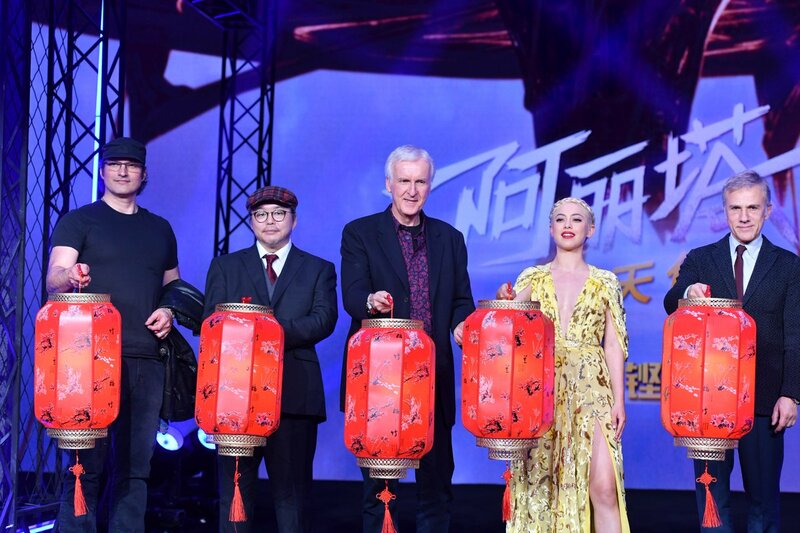 Speaking to reporters at the premier, Lee said that he had envisaged the project as soon as he read it back in 2001 and allegedly already agreed to make the film in 3D before James Cameron's Avatar was released in 2009. Inspired by a true story and executive produced by underwater-film fanatic James Cameron, this cave-diving thriller has a lot going for it, thanks to a strong cast and high production values. But the script fails to make anything of the premise. Fit young Aussie Josh (Wakefield) travels to a remote cave in Papua New Guinea with American financier-adventurer Carl (Gruffudd) and his girlfriend (Parkinson). There they join a team, already deep underground, led by Josh's hard-man dad Frank (Roxburgh). 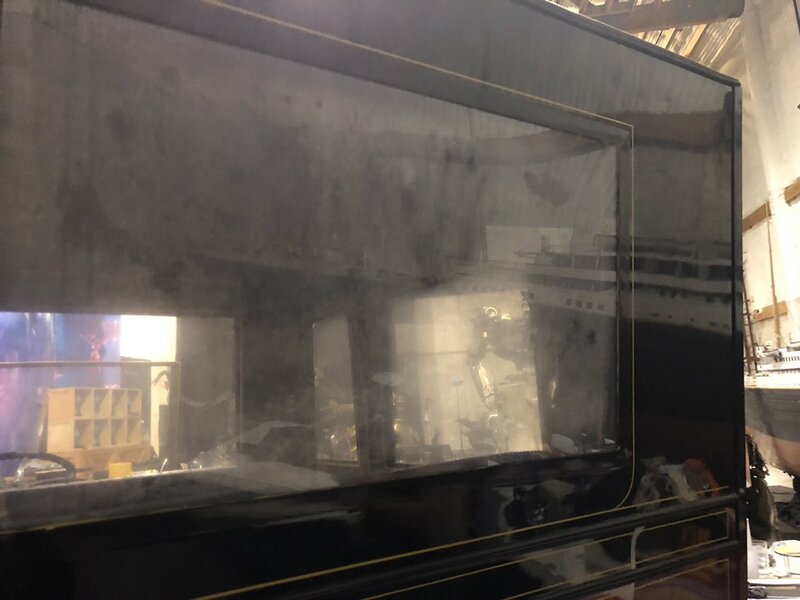 Having just discovered a massive new water-filled chamber, everyone's shocked by the accidental death of a team member (Cratchley). And then a tropical storm descends, flooding their base camp and forcing the spelunkers deeper underground in search of another way out. But the already strained team finds it difficult to work together. So here I am, newly engaged, and the subject of honeymoons comes up. I hate the sun, and I don't like flying, so naturally, I say: Cruise! How about Alaska? This is the best idea we've come up with so far... and then we go to see Titanic. Well, I can't think of anything that would change my mind faster than the sight of 1500 ice-covered dead bodies, bobbing up and down in the ocean, after the sinking of a luxury liner. Let's jump right on the boat, huh?